Security Memetics: Is Your Password That Strong? 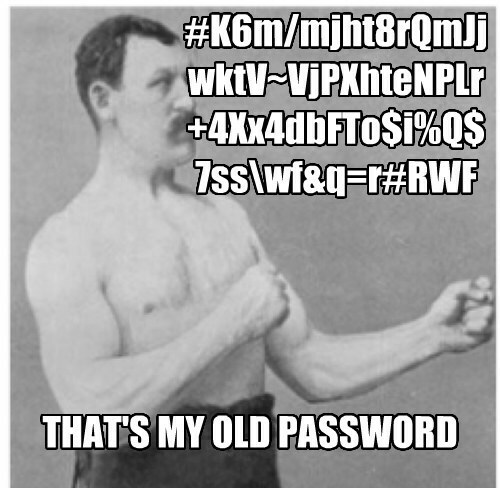 Is your password that strong? It can be very easily if you use a password manager.